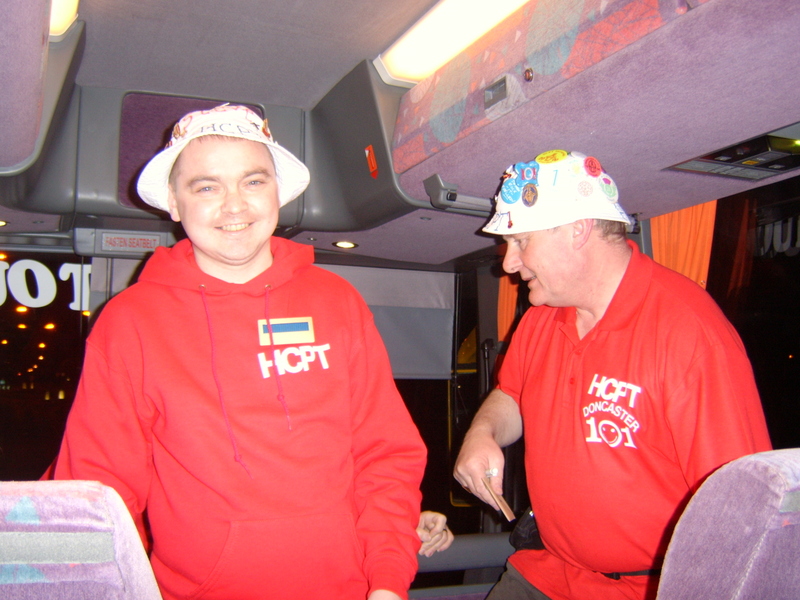 Last Thursday's funeral service for Steve was a fitting tribute to a lovely guy and it was great to see so many members of HCPT there. 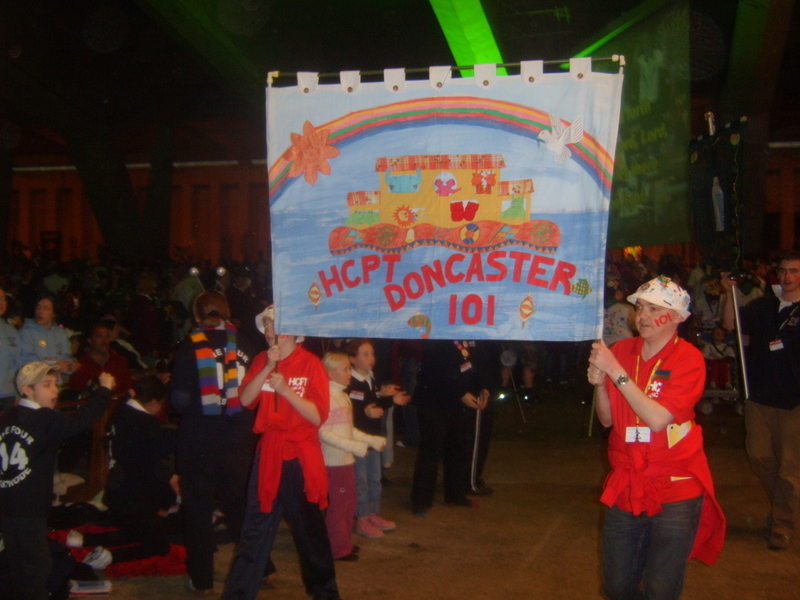 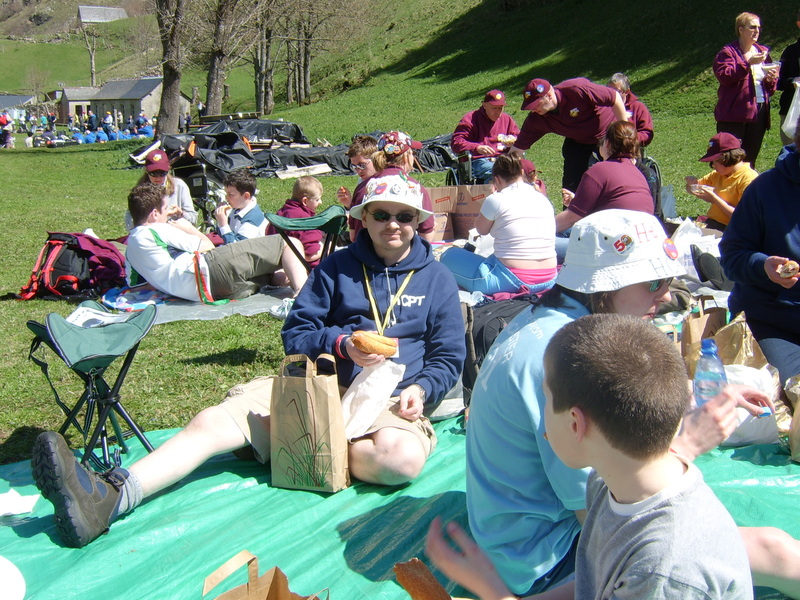 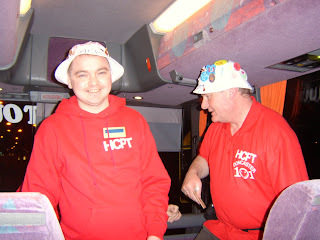 It is clear that HCPT meant a lot to Steve and all helpers will have many memories of pilgrimages they shared with Steve in Lourdes. 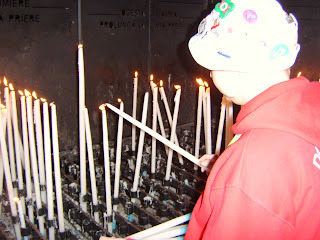 Here are some photos of Steve as a helper in Lourdes over the last few years.